The 65mm tele lens 4K portrait lens gets you twice as close to the action so you don’t have to rely on digital zoom. 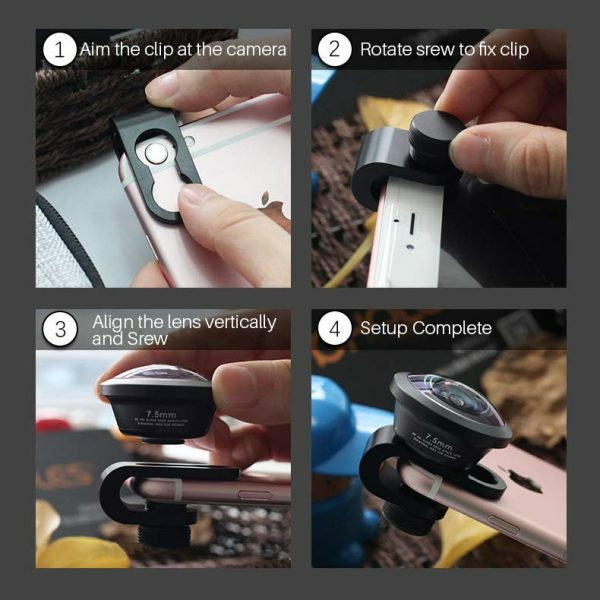 It is perfect for capturing portraits, adventure and travel scenes with the phone. 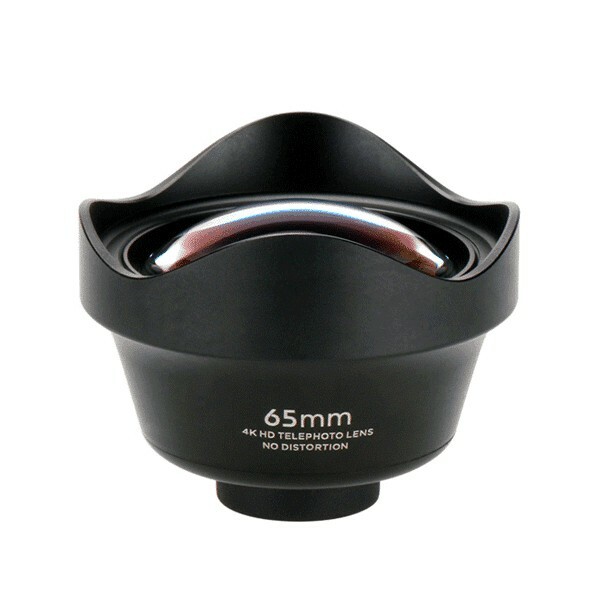 It is made of premium, cinema grade glass that gives portraits a more natural perspective, while it’s 65mm focal length gets you closer to those faraway mountain tops. Depth of field also becomes even more dramatic, especially on iPhone devices. 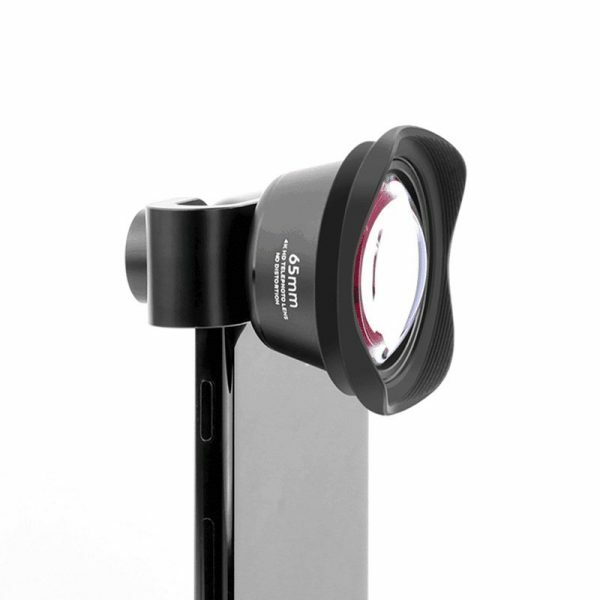 The Original 65mm tele lens 4K portrait lens works on iPhones or dozens of Android devices. Using our futuristic looking mounting mechanism the lens will work on 99% of the phones with firm grip. Our 4K Lens series will make mobile film making a breeze. Landscapes: Focus on the details with tightly cropped landscapes or make far-away mountain peaks appear close. 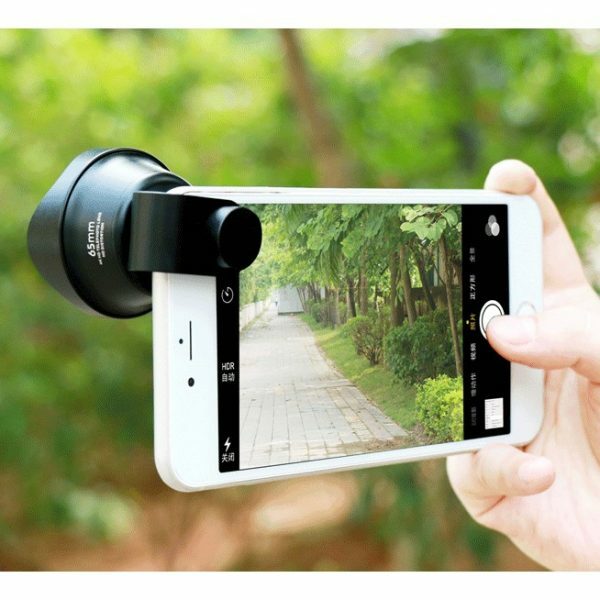 Travel: Capture your new surroundings from afar without the pixelation of digital zoom. Sports: Capture the action from the stands. No digital zoom needed. People: 65mm is an ideal focal length for portraits.